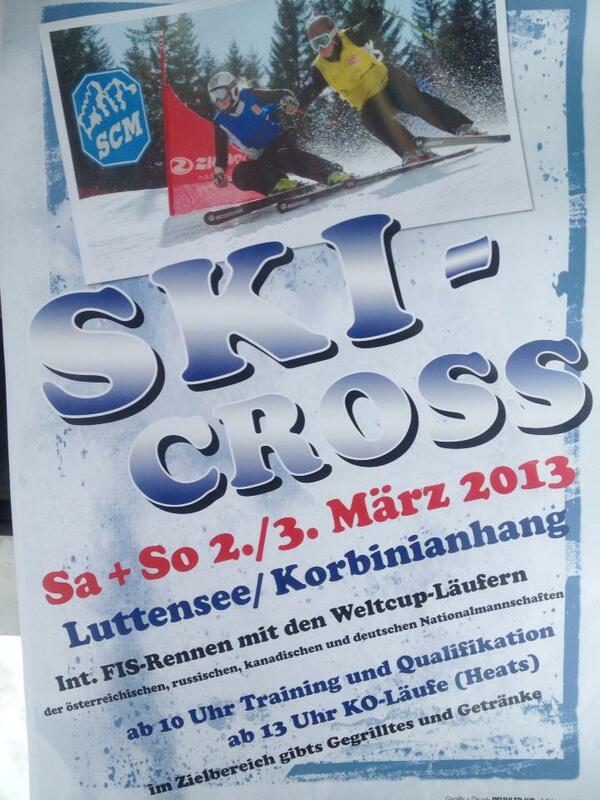 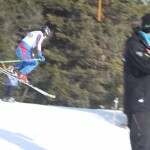 FIS Skicross Mittenwald, March 2nd – 3rd 2013 in Mittenwald at the Kranzberg ski resort. 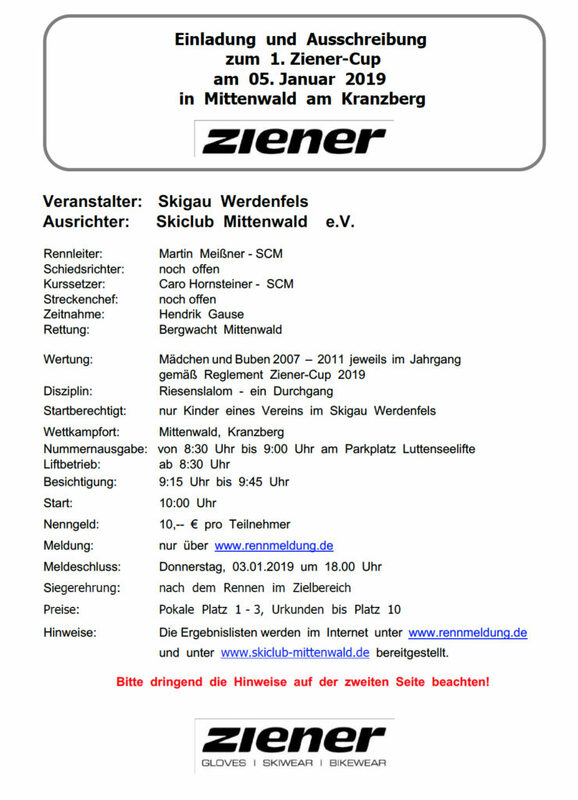 The German Ski Association and the organizing committee of SC Mittenwald are pleased to invite all national freestyle associations to attend FIS Ski Cross Competition 2013 to be held at Mittenwald – Skiparadies Kranzberg on March 2nd and 3rd 2013.
for actual wheather conditions see http://www.skiparadies-kranzberg.de/page/wetterstation. 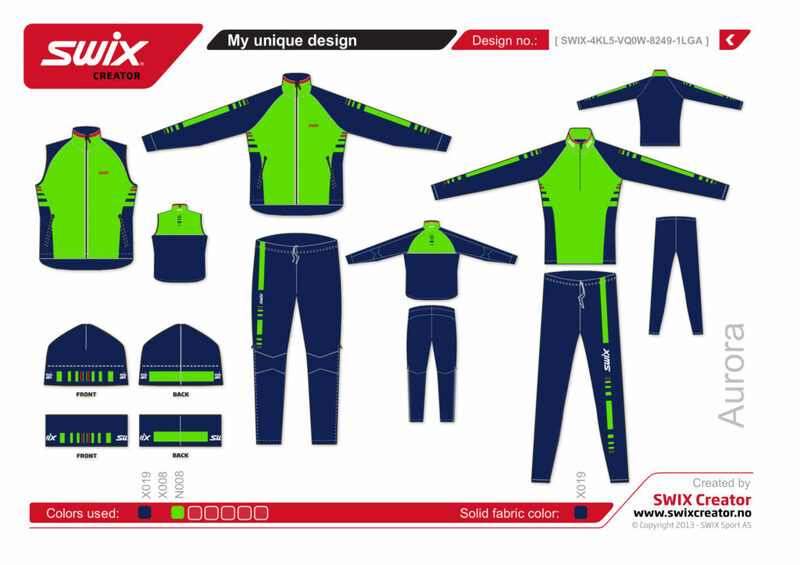 Please check frequently for updates. 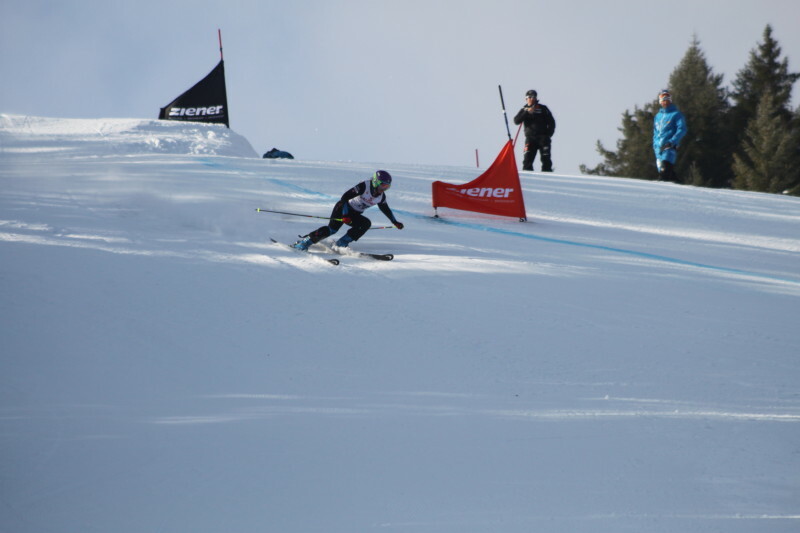 Registration is closed! 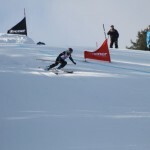 We had really good wheather conditions and a perfect course. 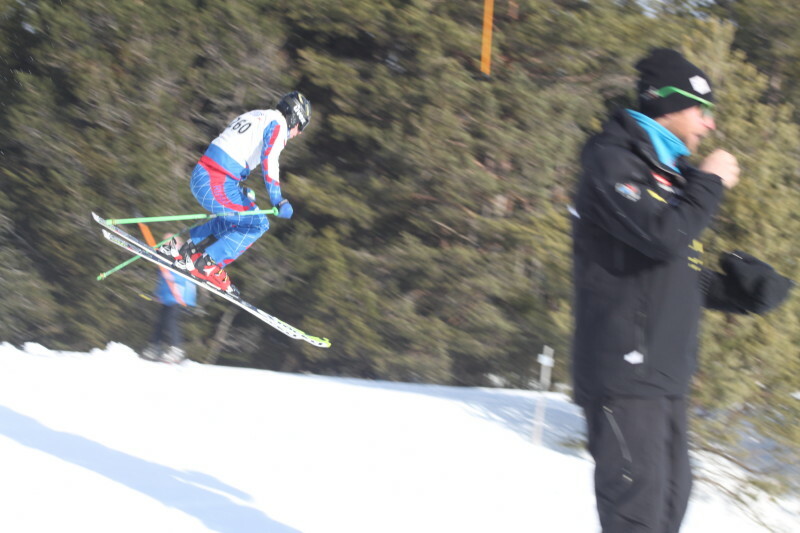 Find the results of the qualifications here. 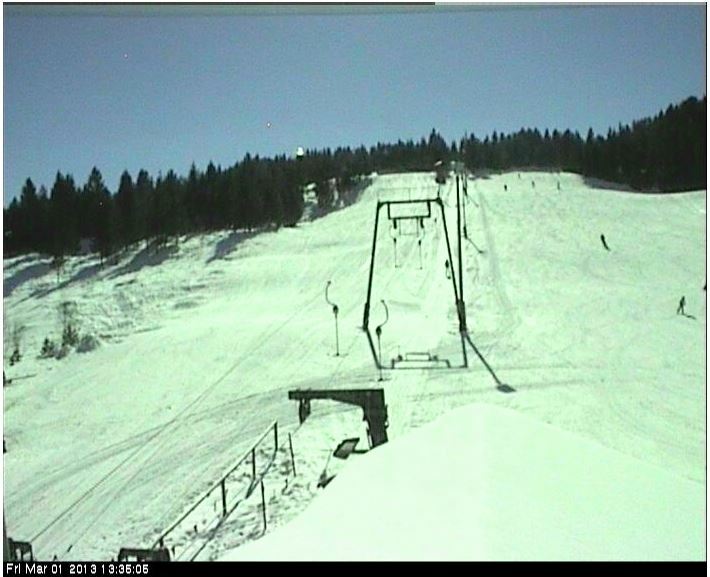 we have perfect wheather conditions at the Kranzberg ski resort in Mittenwald. 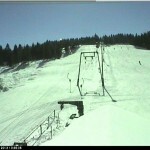 It is sunny and warm – good conditions for visitors and competitors. 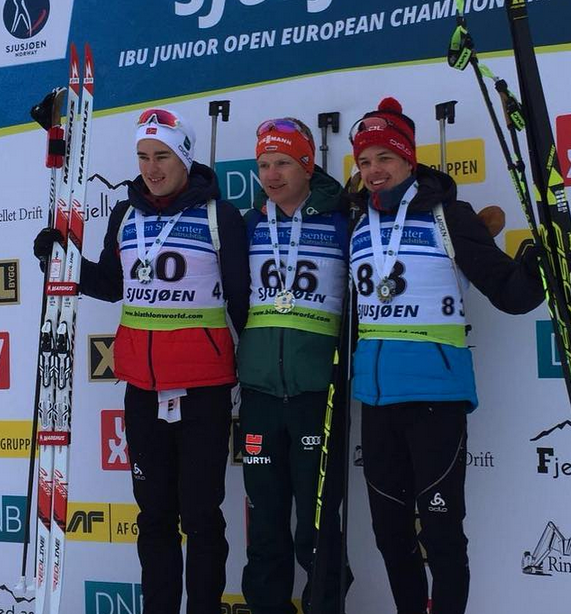 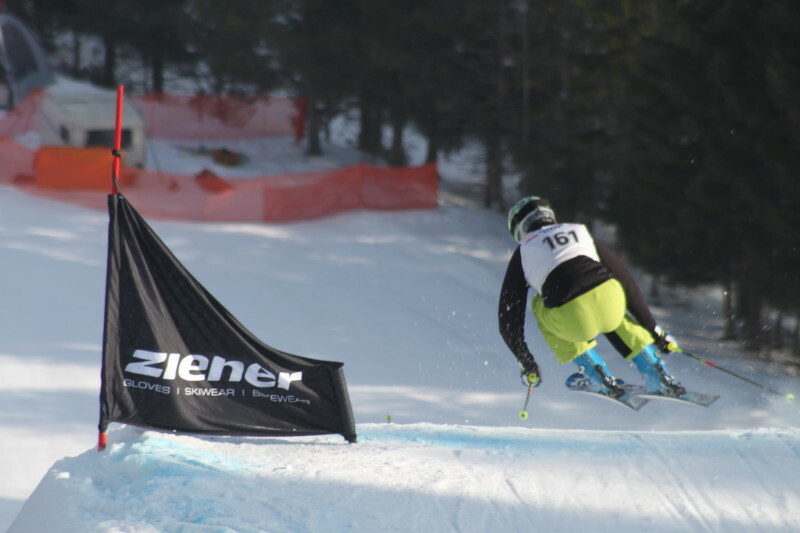 after closing registration, we are glad to welcome more than 160 competitors from all over the world to the Mittenwald ski cross competition. 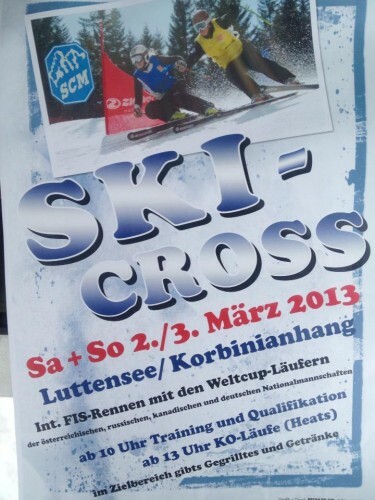 skicross Mittenwald, March 2nd – 3rd 2013 in Mittenwald at the Kranzberg ski resort.